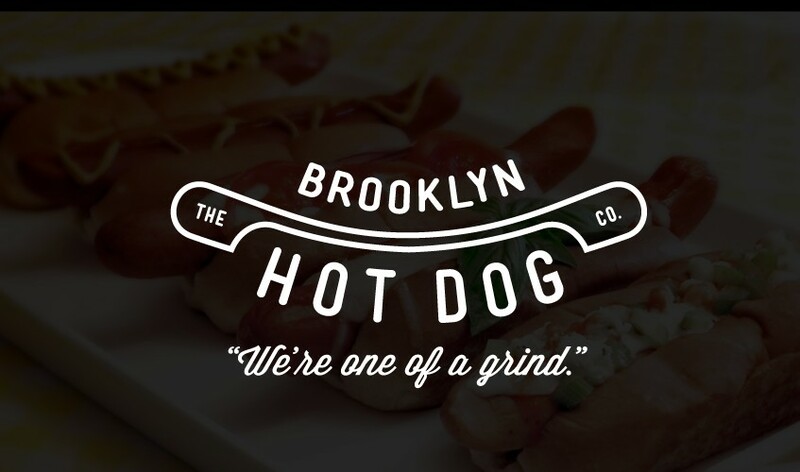 Inspired by great food and New York culture, the Brooklyn Hot Dog Co. was created to give a classic New York staple the quality and love it deserves. Using fresh ingredients and leaving out fillers and nitrates , the Brooklyn Hot Dog Co.’s healthier option combines higher standards and great taste. All the meat used in these dogs are antibiotic free, so you can be sure it is safe and delicious for your family. Started by Tony Fragogiannis and Justin Neiser in 2012, these terrific hot dogs have quickly built a strong and loyal following.